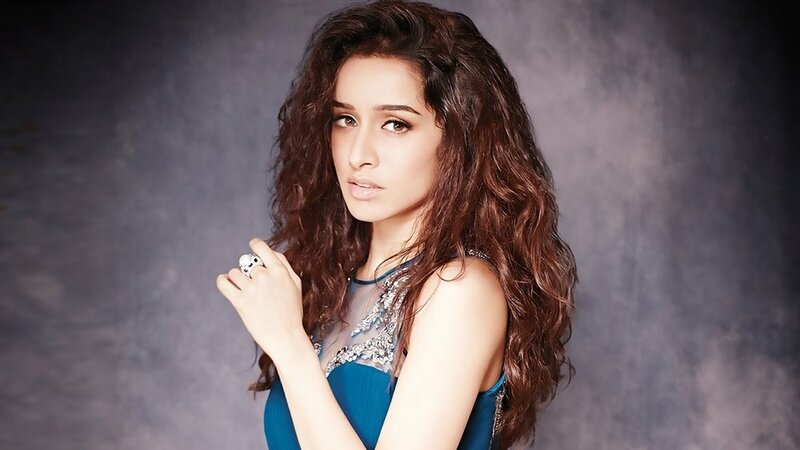 Chirpy, luminous and gorgeous, Shraddha Kapoor has always had what it takes to be a star. An enviable and loyal fan following, an unmistakable charm about her performances and an effervescence that inadvertently encourages you to root for her, no matter how awful the film is. Once heralded a major frontrunner in the race to the top (especially after the thumping success of Aashiqui 2 in 2013), Kapoor floundered when she had a series of epic misfires, especially in the last couple of years, what with all her major releases spectacularly biting the dust one after the other. VOTE! Our STAR OF THE WEEK NOMS ARE IN: #AyushmannKhurrana for the LOL trailer of #BadhaaiHo. #AkshayKumar for not 1 but 2 enticing first looks: #Kesari & #2point0. And finally, one each for the affable #ShraddhaKapoor & #RajkummarRao who scored with their horror comedy #Stree. Rock On 2, Ok Jaanu and Half Girlfriend did nothing for her dwindling star power and even a highly publicised, biographical Haseena Parkar, which was to bring in the accolades brought nothing but brickbats with particular emphasis being made on her lack of expertise in carrying off such a complex, layered role. That is until this year’s unexpected, sleeper hit, Stree which released at the fag-end of August, changed her fortunes, more so because it wasn’t backed by a huge publicity machine and neither did it have a megastar top-lining its credits – no offence but her co-star in the film, Rajkummar Rao, a phenomenal actor in his own right, is yet to prove his commercial credibility. There’s not much else that Kapoor has in the pipeline except a stray Batti Gul Meter Chalu, which looks lukewarm at best, but the unexpected and welcome success of Stree, is undoubtedly going to set the ball rolling for her – and it’s all about making the right choices from here on! Aditya-Shraddha's scorching magnetism sees this breezy romance through, despite its predictability. A work of art made with noble intentions and has stupendous performances and a breathtaking landscape as its assets, and yet for all its positives, somewhere down the line it gets lost in translation. Sure it’s different, but ultimately it’s an over-plotted, inconsistent mess that buckles under the weight of its own expectations and hype. Gori Tere Pyaar Mein has a hollowness and an emptiness that is unique and hasn't been felt in a Karan Johar production for a long time.